Do you want to learn English the fast, fun and easy way? 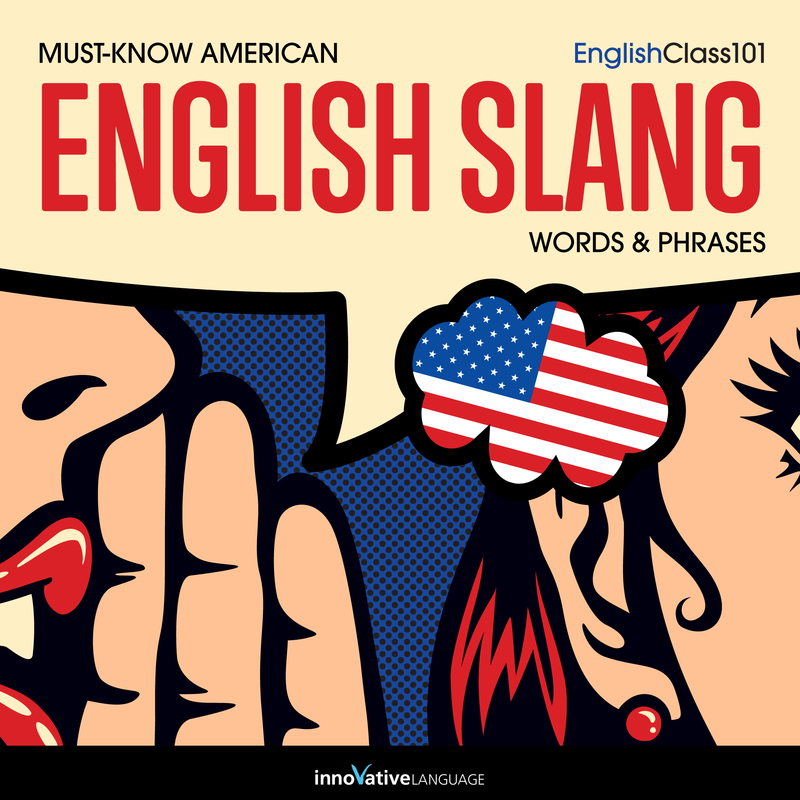 Learn English: Must-Know American English Slang Words & Phrases by EnglishClass101.com is designed for Intermediate-level learners. And by the end, you will have mastered 100+ American Slang Words & Phrases!